We supply and fit all size fibreglass pools with pumps, filter, weir, lights and chlorinators etc. We also build pools to a client specific needs. 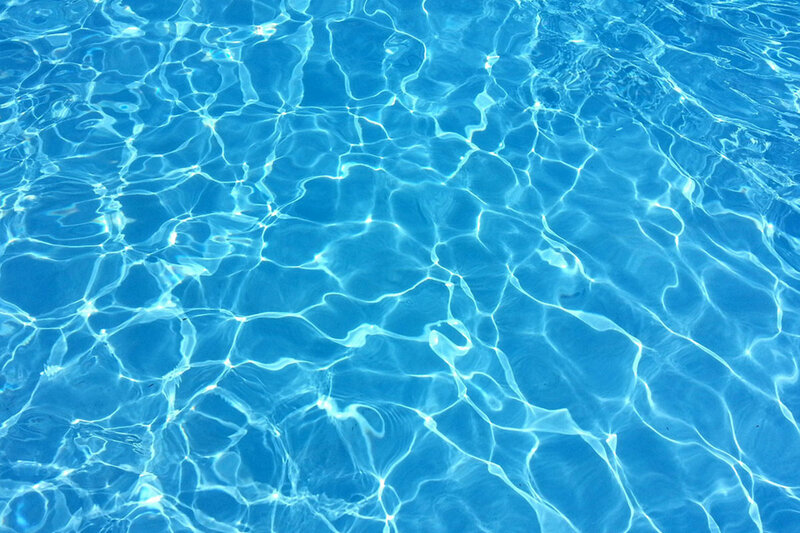 We do all repairs to pools, pumps, filters, timers, lights - anything to do with pools!